We specialise in all aspects of property and building maintenance from roof leaks to burst pipes. 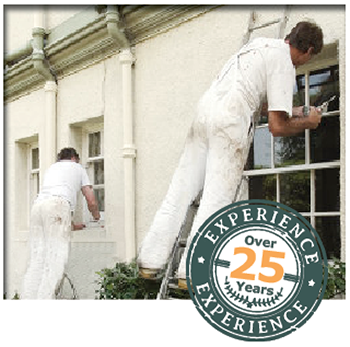 With over 25 years experience, our company works with all aspects of house and property maintenance. 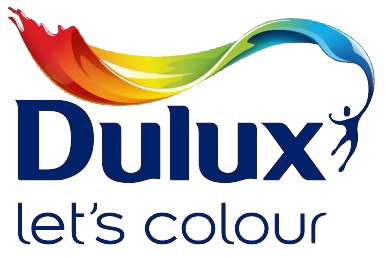 We also have 5 years experience as the main contractor to large social housing projects. Our experience shows that keeping on top of small issues as they arise reduces costly repair bills in the future. Leaking taps and faulty fittings can soon become a major cost for a property. Small cracks and broken windows need maintenance before they become major items. Most modern window systems need small adjustments from time to time. Handles will need to be tightened up and seals adjusted. It is important to make sure drains and rain-water run off are cleaned at least once a year as these are prone to filling with storm debris and leaves. It is important to check this as left unattended, water can cause much unseen damage over a period of time. Door locks and mechanical items need to be oiled on a regular basis. New and modern door systems have locking systems which need to be maintained as they often become stuck requiring the services of a lock smith. Property Maintenance Service available throughout Dublin.